Captain Jeff Kline is a Coast Guard Certified Master Captain who owns Hilton Head Sportfishing, LLC. 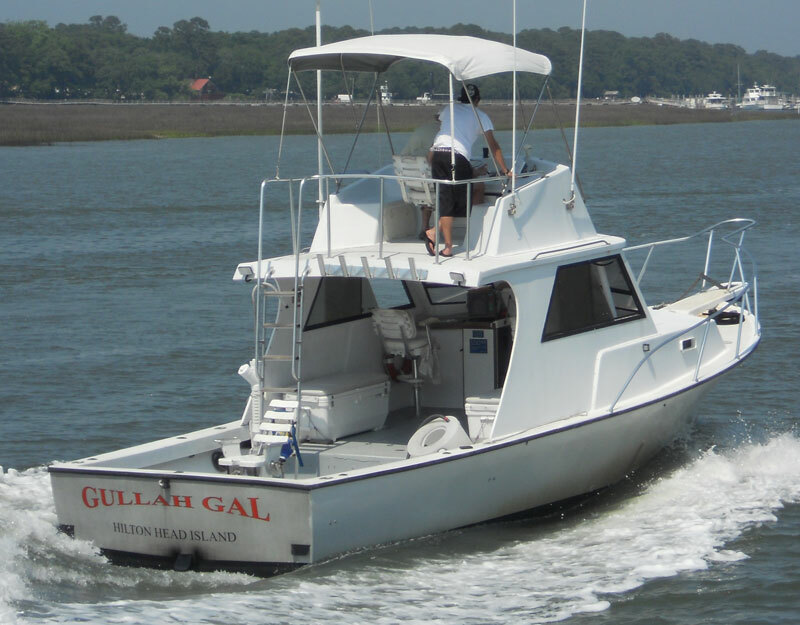 They operate the two offshore charter fishing boats at Shelter Cove Marina: TRUE GRITS & GULLAH GAL. 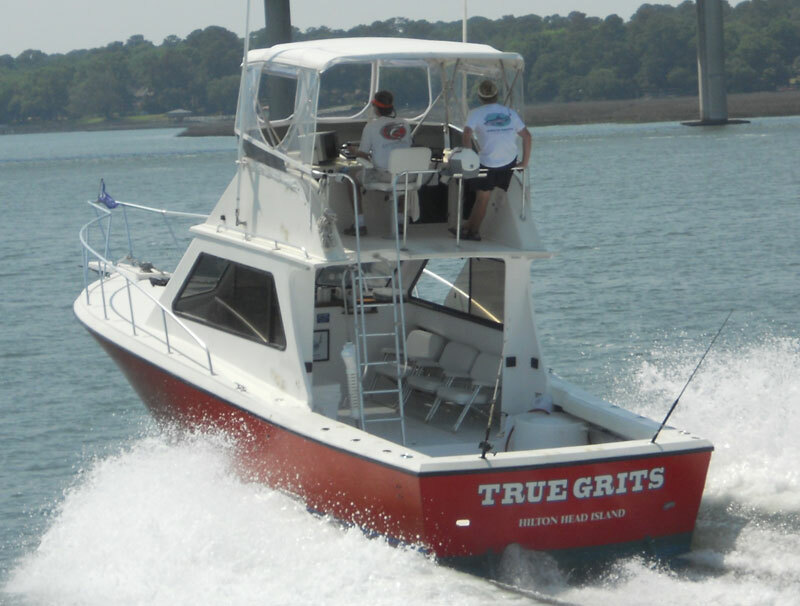 Their operation run private fishing charters for 1 to 6 people on both near shore and offshore trips. They are very family friendly and have the second and third largest charter boats on HHI at 34' each. Both boats have lots of cover from the sun and any weather you may encounter, so the comfort level is high. Both boats also have clean bathrooms on board. All fishing tackle and licenses are included. Customers need only bring what they want to eat and drink for the trip. Trips lasting 3, 4, 5, 6 & 8 hours in the summer. Prices range from $435 - $1,100. Their office is located at the Shelter Cove Marina Store located at 1 Shelter Cove Lane, HHI, SC 29928.